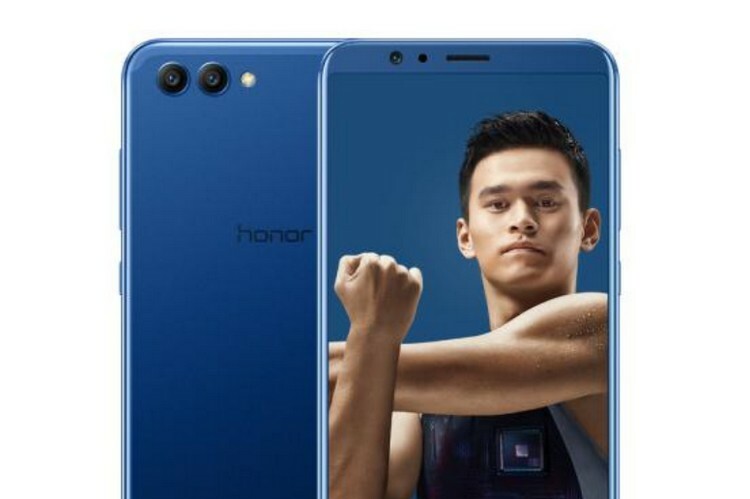 Huawei’s sub-brand Honor announced the new Honor 7x smartphone earlier this month at an event in London. A couple of days later, the device was officially launched in the country for Rs. 12,999. Following that, there were reports about the launch of Honor’s new smartphone the V10 in India, and now, the company has officially announced that the device is available to pre-order starting today. Interested customers can head over to Amazon India and register to buy the Honor V10 smartphone, which will be available in Navy Blue and Midnight Black color options. There is no word regarding the pricing of the smartphone just yet, but in Europe, the price is €499 (approx Rs 38,000). If the Honor V10 is priced within the Rs. 40,000 price bracket, it is expected to give a fierce competition to the likes of OnePlus 5T, Nokia 8, Mi Mix 2, etc. In our first impressions, we found the device to be quite promising with stunning looks and great performance. In addition to India, the smartphone will also be available in countries such as Russia, Spain, Italy, the UK, Germany, the US, and France. The device also comes with some interesting features such as a new Facial Unlock with support for payment level authentication, and AI features such as Smart Tips, and AI-accelerated translator with which a user can just point the camera to text written in a different language and the camera will be able to translate the same. Overall, the Honor V10 looks solid in terms of the hardware. That being said, let us know what do you think about the smartphone? Would you be interested in buying it and if yes, then what do you think is the ideal price for this device. Let us know your thoughts in the comment section down below.